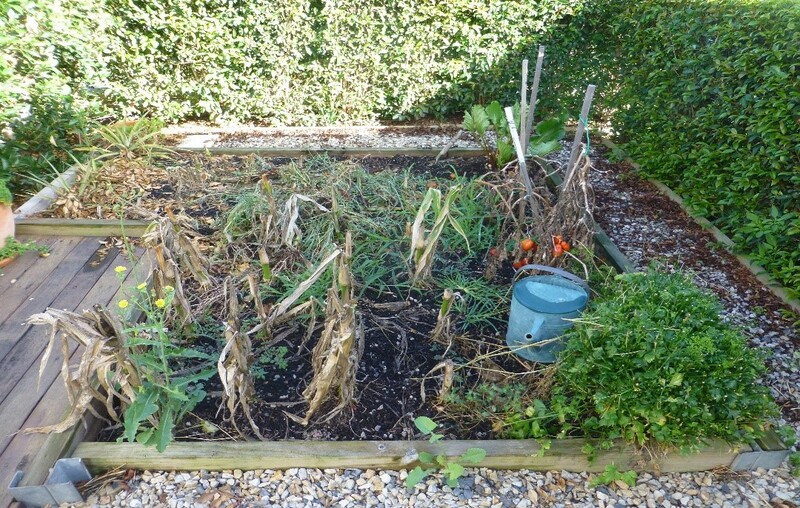 It’s about this time of the year that all the summer veggies have finished, and we need to start thinking about preparing the bed for the forthcoming winter season. 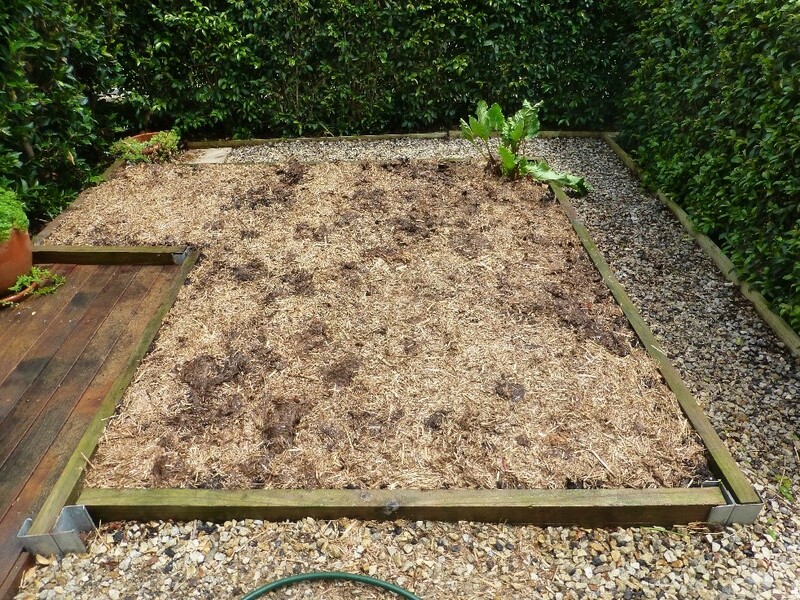 The aim is to transform your tired summer vegetable patch into a fertile winter garden that will grow a bumper crop of veggies. 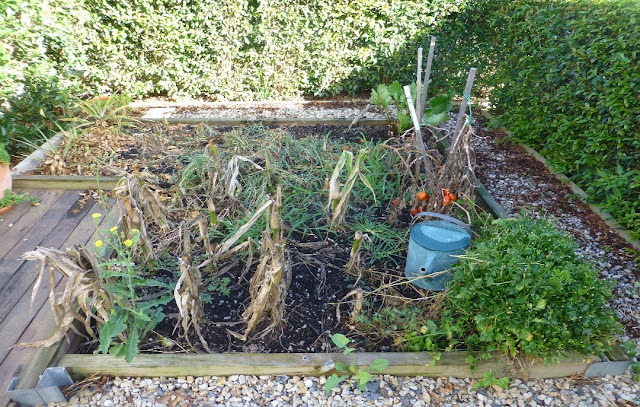 The first task is to clear away all the spent plants and weeds. Some people argue that you should dig this spent organic matter straight back into the bed. You can if you like, but be aware that some disease and pests can continue to survive on foliage and fruit left in the garden soil. I prefer to remove all of this spent matter, and use processed organic fertilisers a bit further on. Once you have cleaned up the bed, use the full length of your pitchfork to dig the bed over. Keep an eye on the condition of the soil as you do this. It’s essential your soil bed is as rich and ‘friable’ as possible, so that the young plants or seeds you introduce simply take off. 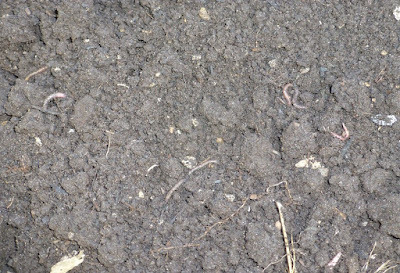 The presence of big fat worms in large numbers is generally regarded as a good sign of quality soil condition. 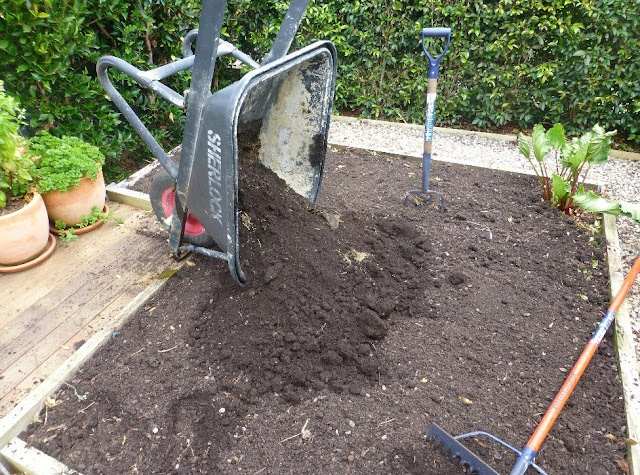 To ensure your new plants thrive and produce, prepping the soil is an absolute must. Adding rich organic matter like compost, manure and fertiliser will add body and nutrition to your garden bed. I use a lot of Searles Cow Manure and Searles Blood and Bone, both of which are readily available at a reasonable price at Total Gardens. 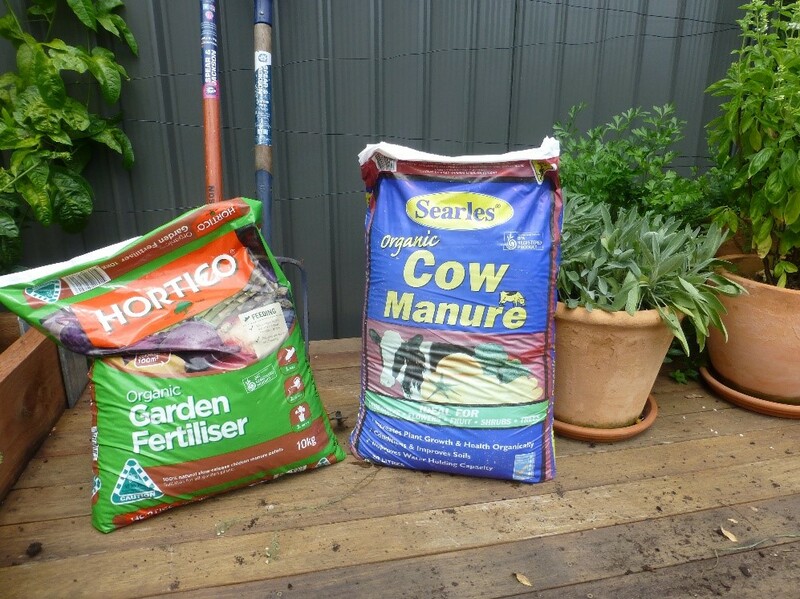 Once you’ve blended these new ingredients, turn your garden bed again, this time adding fresh garden soil alongside your organic matter, mixing the new soil with the old. Cover the entire area with mulch, give it a good water, and leave this for a couple of months, removing any weeds that pop up during this time. Make sure you dig it through one more time before planting. By the time you are ready to plant your winter crop your soil bed should be just right – full of all the nutritional goodies that your veggies need to thrive – and begging for a row of new seedlings or seeds. Terrific work AND in this heat, one has to admire your stamina! Thanks Simon. A good reminder of the tasks needed. It's best to grow the bonsai tree seedling half-inch down in the soil. It's best to keep the soil moist enabling the seed to get bigger.